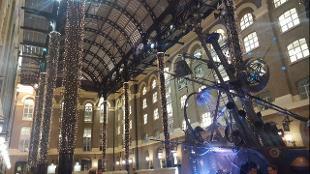 Christmas by the River. 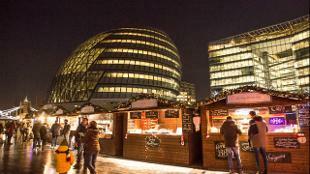 Images courtesy of Christmas by the River. 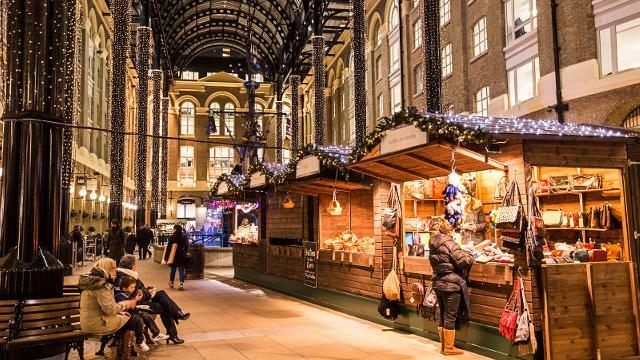 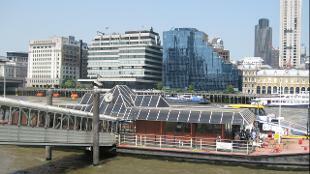 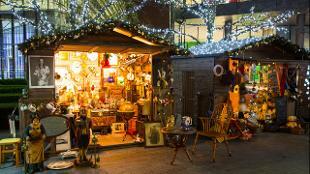 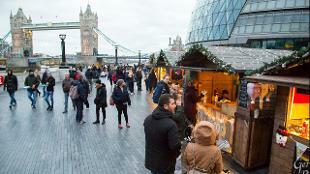 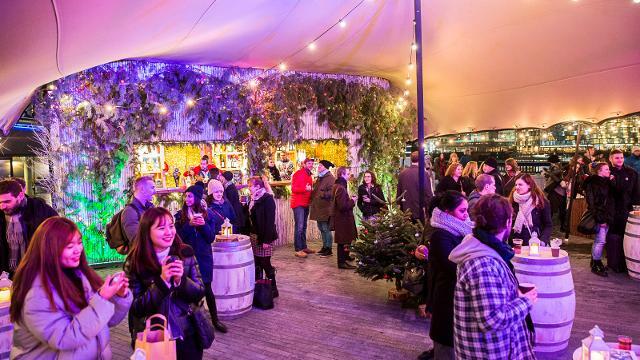 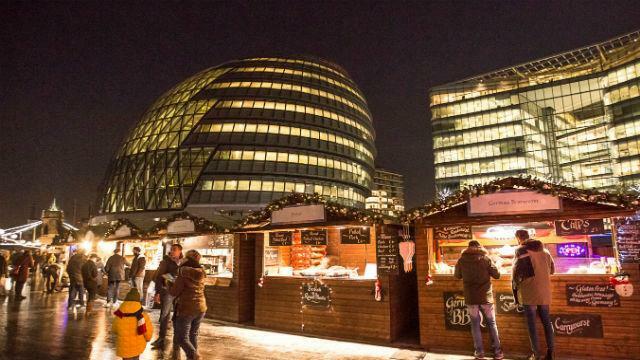 Explore the twinkling wooden cabins and savour seasonal fare with Christmas by the River at London Bridge City. 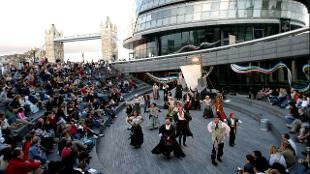 The traditional Christmas market stretches along the Queen’s Walk from London Bridge City Pier to the Scoop at More London, overlooking London icons including Tower Bridge, the Tower of London and the City of London. Take part in food and drink tastings, join free craft workshops or pick up unique presents, stocking fillers and edible treats from the Christmas market’s independent traders.